The heroic acts and dedication of police officers in Bristol and beyond were celebrated at Police Awards yesterday. 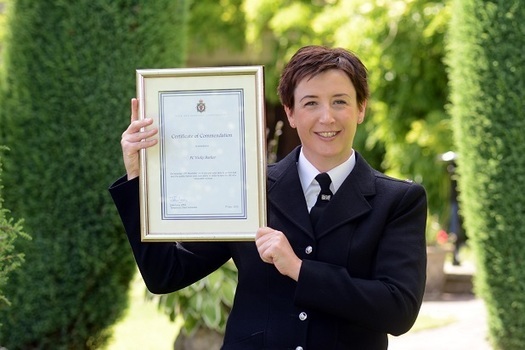 Temporary Chief Constable John Long, Police and Crime Commissioner, Sue Mountstevens, and the High Sheriff of Bristol, Ros Kennedy, presented the awards to the officers who showed bravery and commitment in their roles. 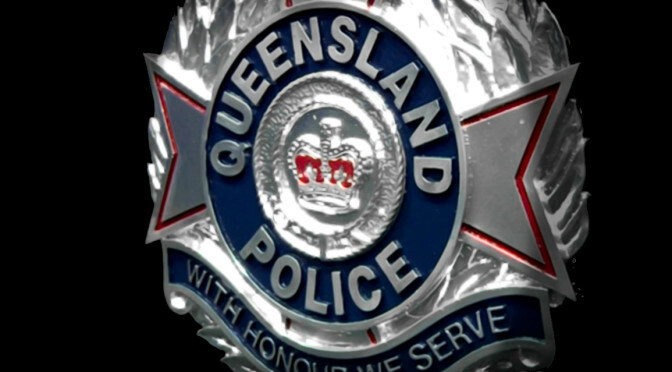 There is less than a month to nominate police officers who have done something special to help their community. The Neighbourhood Policing Awards for Avon and Somerset Constabulary are open for submissions. Police and Crime Commissioner, Sue Mountstevens ,said: “These awards aim to highlight the very best in neighbourhood policing, showcasing examples of officers, staff, specials and volunteers going above what is expected of them. Read more about the brave award recipients in Bristol Post. To nominate someone before the closing date of August 4, visit www.neighbourhoodpolicingawards.co.uk. 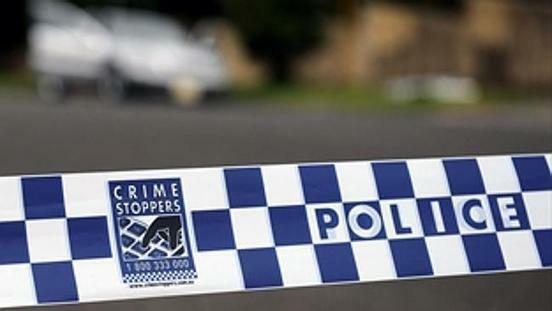 Others stood by while a young woman was being strangled and punched in her car, but five Auckland men took action to stop the attack, chase down the offender and restrain him until police arrived. 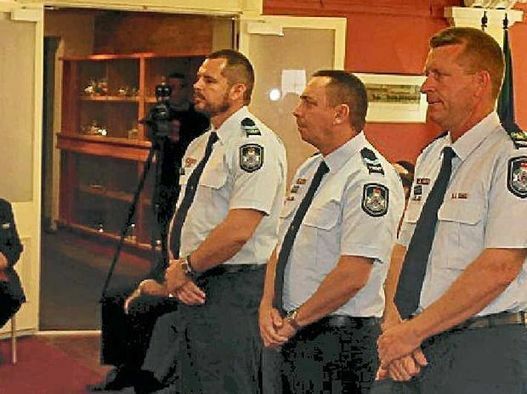 Barrie Olsen, Konrad Berking, Jason Sloan, Maina Papalii and Robert Lew today received bravery awards for their actions during a special ceremony at Henderson Police Station. 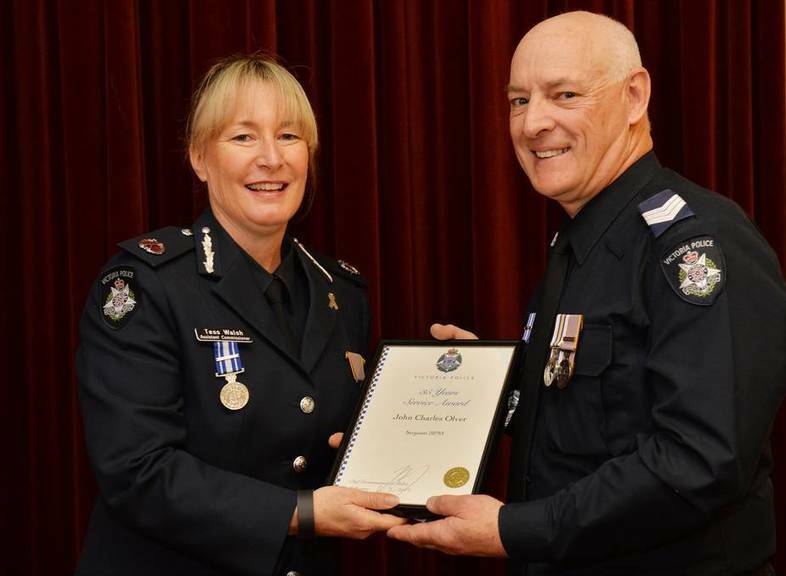 Today, Waitakere Police Area Commander Inspector Scott Webb praised the mens’ actions. Read the full story in NZ Herald. 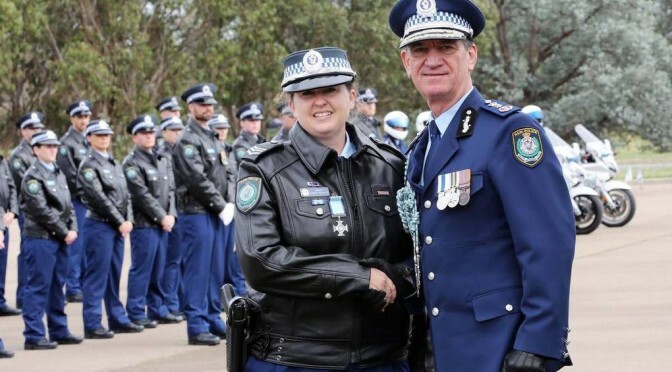 The state coroner has recommended three police officers who risked their lives in a potential suburban hostage situation with an armed man be considered for bravery awards. Terry Ryan said the officers responded professionally in a highly charged situation involving a man with a known propensity for violence and an apparently loaded weapon. Michael Shawn Sweeney, 42, died from a self-inflected gunshot wound to his head at Akuna Way, Mango Hill, on February 8, 2013. Mr Ryan said Mr Sweeney had contravened a domestic violence order by going to his ex-partner’s home while on parole. 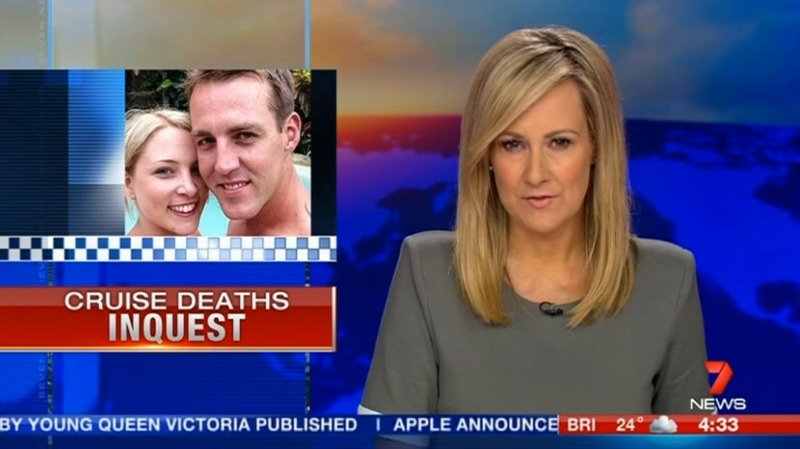 An inquest heard Mr Sweeney had been released from jail a month earlier. He had gone to his ex-partner Angela Sands’s home to see his son, six months, and while holding the baby he had pulled a sawn-off rifle out of his bag. 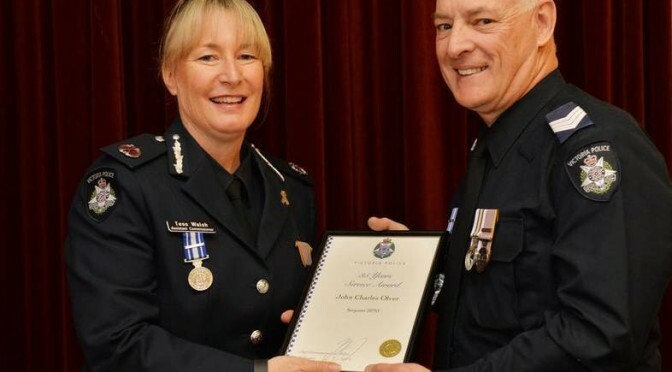 New South Wales Police have recommended the highest bravery award for a man, who died trying to save his fiancee after she fell from a cruise ship in the Tasman Sea. Watch the report on Yahoo News. 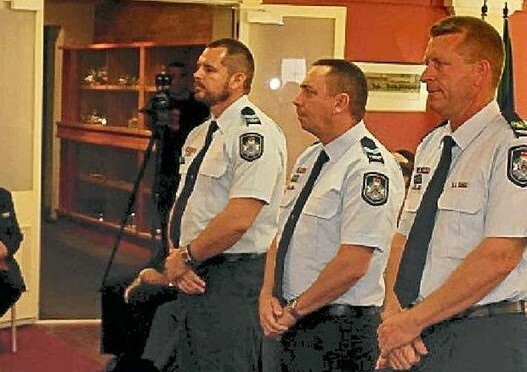 Three police officers who apprehended two armed offenders at Killarney, Queensland in 2012 have been awarded for their bravery and dedication to the cause. 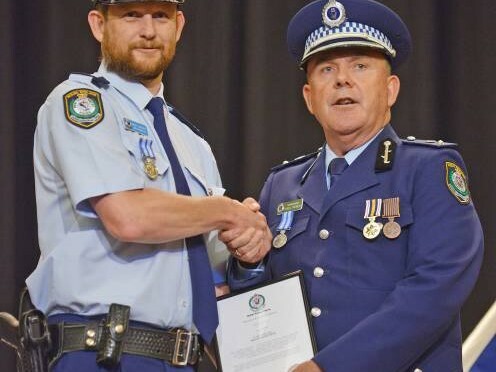 Two former Tenterfield police officers have been awarded the highest bravery honour after they shot a man threatening a number of campers with death at a Rocky River campsite in 2012.